Couple of days before my monthly period arrives, I always experience breakouts. There are two or three red bumps noticeable, and I am a bit uncomfortable whenever it shows up on the temple of my nose, opening hole of my nose or below my lips. I dont know if its just me but I really freak out when I see it’s bigger than usual which is really really red and very obvious. 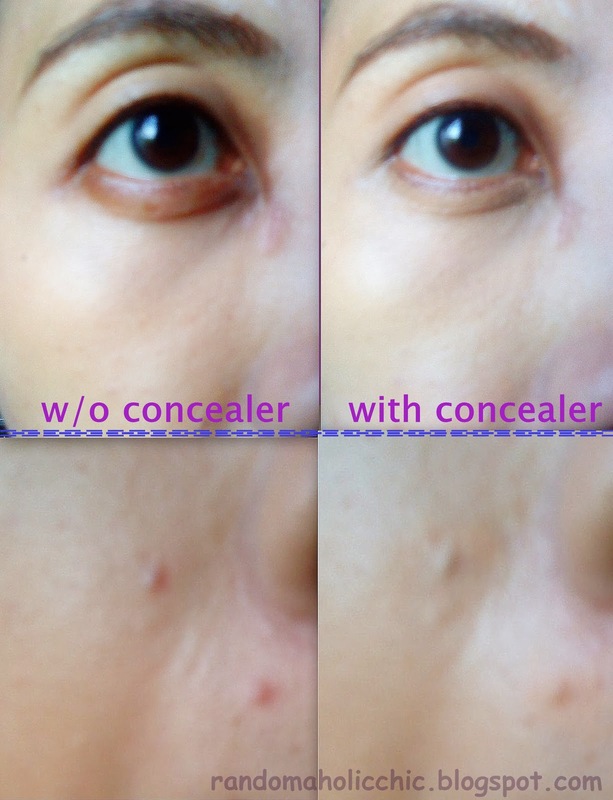 In times like this, I need a spot concealer which can make all those redness less visible. First time that I bought this spot concealer from Nichido. I got one in Beige. I think there are only two shades available. It is just lately when I have learned that the best shade to use for redness like pimples is green concealer. However, I still have made a good use of this concealer and it can still hide some discolorations on my face. It settles on fine lines after an hour or two. It gets cakey when you perspire. It also works well as an eye widener by applying on my waterline. I don’t use it much especially if I am heading outdoors since it tends to rests on the lines under my eyes in less longer than few hours. I like that it is water resistant, but it looks a bit obvious that it changes it’s shade right after it was exposed to water. 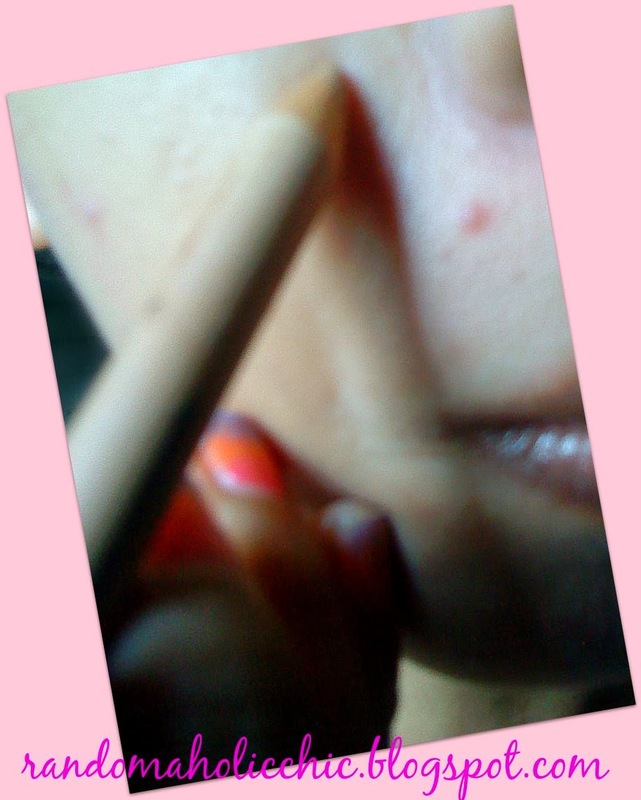 Have you ever tried using this Nichido spot concealer? might check this one out! been looking for one since i've got adult-onset acne 🙁 thanks sis!